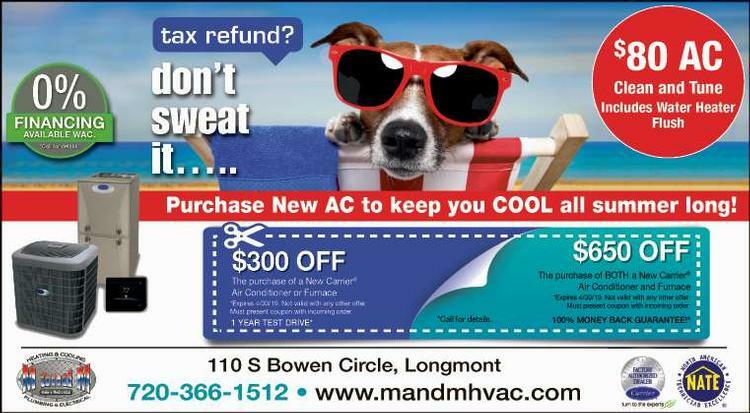 M and M Heating and Air Conditioning is the leading choice for installation and repair and service for heating in Longmont, CO. We are dedicated to our craft and each technician holds multiple certifications. 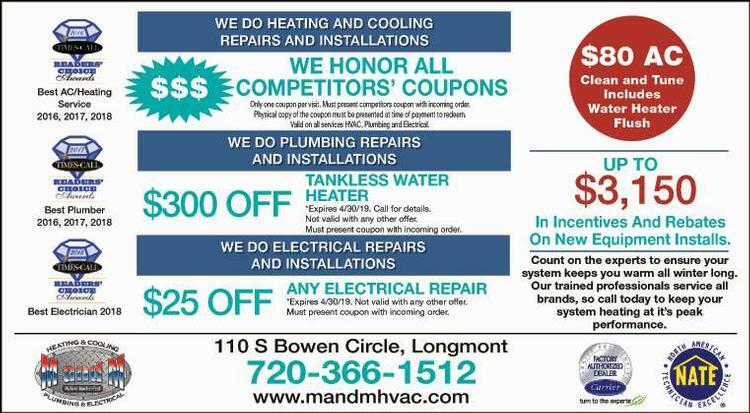 We have solutions for Longmont furnace installation, minor and major repair services, and maintenance programs to keep your HVAC system in the best working condition for all of the seasons. Contact us today, and let us know how we can help you!